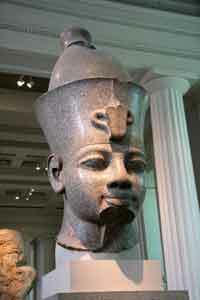 The British Museum , what can I say, this is quite simply one of the nation's best and favorite. It has in recent years gone through a fantastic transformation with updated galleries and a central court area which is just simply stunning. Open daily between 10.00am - 17.30. Closed 1 January, 24, 25, 26 December. The museum contains a huge collection of items from all over the world representing ancient civilizations and a snap shot of the history of the world and its development. You will not find one part which does not contain something marvelous. 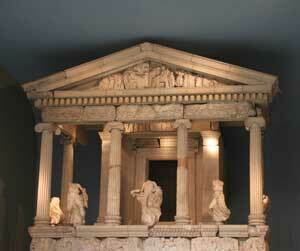 I have been visiting the British museum all my life and I still discover new and exciting exhibits every time I go. 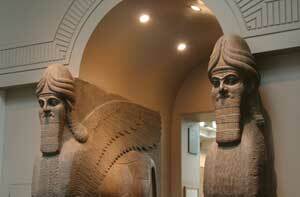 This is a large museum and it is unlikely that you will see everything in one day. My advice is don't try to do too much, pick up a guide when you enter and take some time to decide which areas you would like to see the most. I will give you some item here via information, pictures and videos to give you a good idea of what you may like to go see. There are always new and exciting exhibitions throughout the year. Check this page for the latest news. There are at least 8 million items in the collection. Trying to pick out individual items of special interest is almost impossible as everything in the collection is fascinating, everyone will have their own favorites though of course. Follow the links for more on each collection including pictures and videos. It gets very busy at times and so I strongly recommend that you try to arrive as early as possible, make sure you are wearing comfortable shoes and clothing and that you take regular breaks throughout the day. This way you will not become too tired which can, as I find, spoil your enjoyment of the collections. 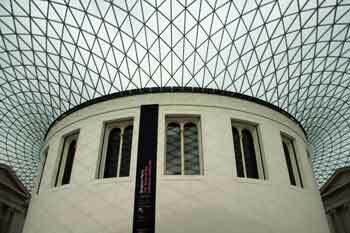 There are three main eating places within the British museum. For light snacks there are two cafe spots in the great court area in the centre of the building. Here you can buy sandwiches and cakes as well as hot and cold drinks. For something a little more substantial there is the Gallery Cafe located on the ground floor. As well as cold snacks there is a selection of meals such as pasta dishes, soups and salads. For a real treat there is the Court restaurant situated above the reading room in the great court. Top quality food is served here so expect to pay top prices. I would also recommend booking in advance for a reservation to ensure you get a place. There is of course a place for you to buy a memento of your visit, in fact there are four separate shops to cater to everyone's needs. There is s book shop - buy books about ancient history, art history, archaeology and other books related to the collections. Family shop - As the names suggests this shop caters for the needs of its younger visitors, everything from games and puzzles to educational items. Collections shop - This sells items specific to the collections. 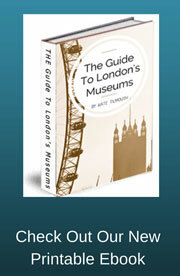 Such as replica items and postcards of the collections. Culture shop - This sells luxury items which are perfect for gifts. Find exquisite scarves and jewellery as well as watches and statuettes. 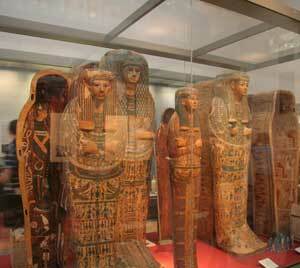 Have You Visited The British Museum London? Why not share your visit with others. What did you most enjoy? What was your favourite item? Is there something you didn't like?